Start taking classes at BGB CrossFit and other studios! 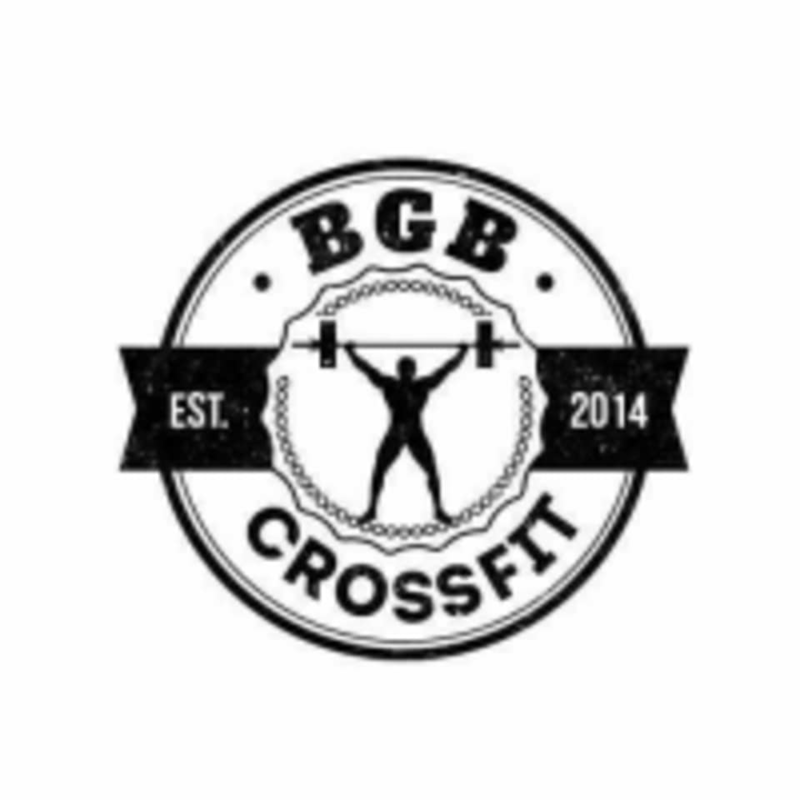 Regardless of your age, size or skill level, BGB CrossFit is right for you. If you’re a beginner, they'll stand by your side for maximum assistance until you’re ready to fly with your new CrossFit family in a group setting. You’ll scale up in no time—and grow right along with the group!